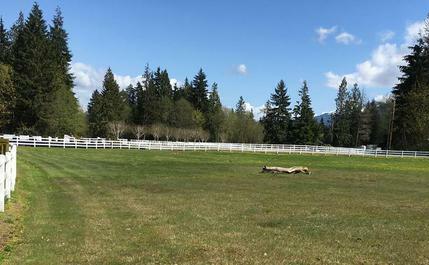 Full Gallop Eventing is located at the beautiful Cheval Hill in Monroe, WA. 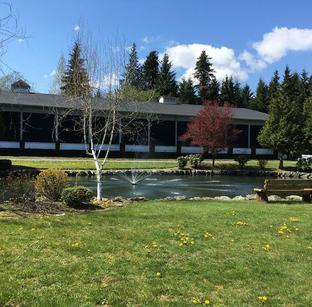 Upson Downs has 15 stalls for boarders, plus a private 6 stall trainer barn, all-weather individual winter paddocks and several grass paddocks for summer use. 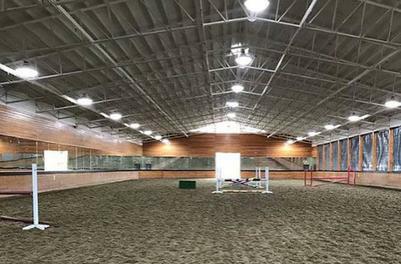 Riders and horses enjoy the large indoor and outdoor arenas, and a roundpen. 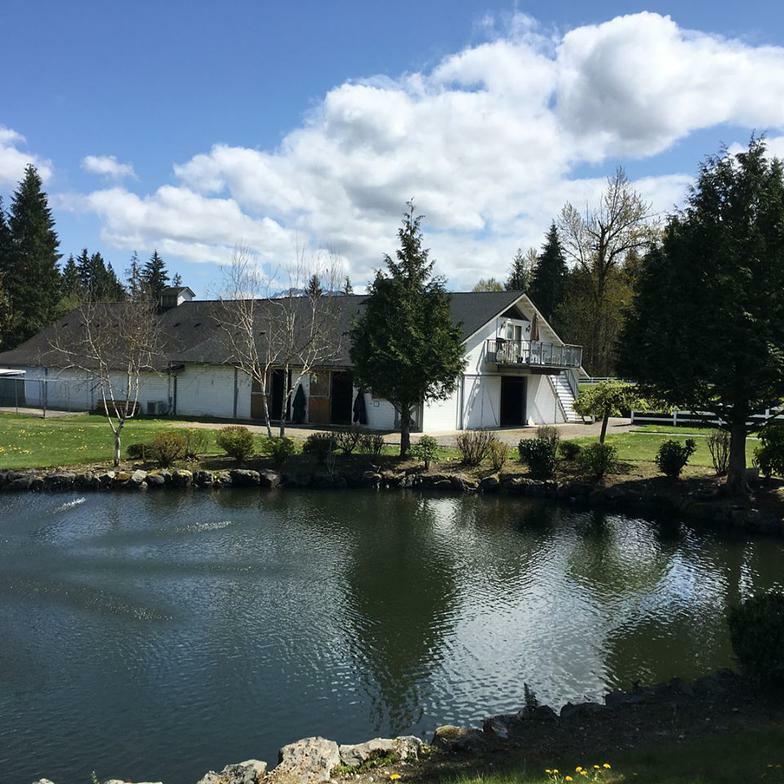 Barn amenities include 12x12 stalls, a warm water wash stall, and heated tack room complete with washer/dryer and bathroom. For more information about Cheval Hill please contact Full Gallop Eventing. We recommend Efficient Arena riding surfaces!